KIMS Haunted History. This is a drawing that I have been thing about for a very long time.. KIM has been around for a few years and she has become zaidi and zaidi of a character. I thought it was time to get to know her a little bit more! (Short story following soon!). 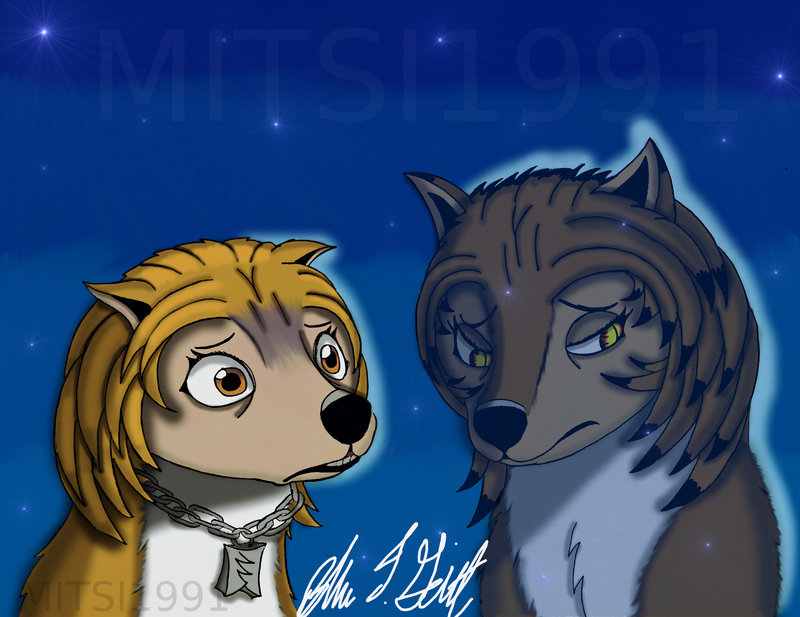 HD Wallpaper and background images in the Alpha and Omega club tagged: alpha omega kate and humphrey wolves wolf.